With mountain ranges lining the valleys, pristine rivers running through the Big Sky and Yellowstone National Park just a short drive away, Bozeman and the Gallatin Valley are the fastest-growing communities in Montana. Bozeman’s economy was once largely supported by agriculture, but tourism and the tech industry are making a big splash in the area as well as real estate, construction and the local university. 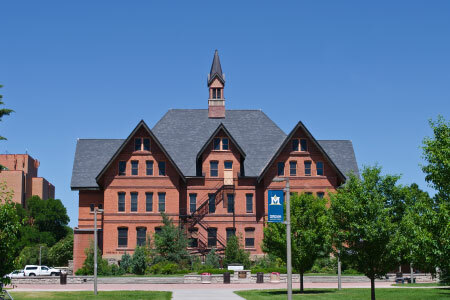 Bozeman is home to Montana State University, a thriving downtown that features Music on Main, Art Walks and farmers markets, and high-quality, unique restaurants. Whether it’s world-class fly fishing, hiking or biking the hundreds of miles of trails or skiing Bridger Bowl or Big Sky, Bozemanites want to be out in it. With so many outdoor events and fundraisers, it’s easy to find your fit and feel at home in the area because Bozeman’s culture is about community and the great outdoors. KBZK serves all of Gallatin Valley, including Bozeman, Belgrade, Manhattan, Three Forks, Big Sky and West Yellowstone.